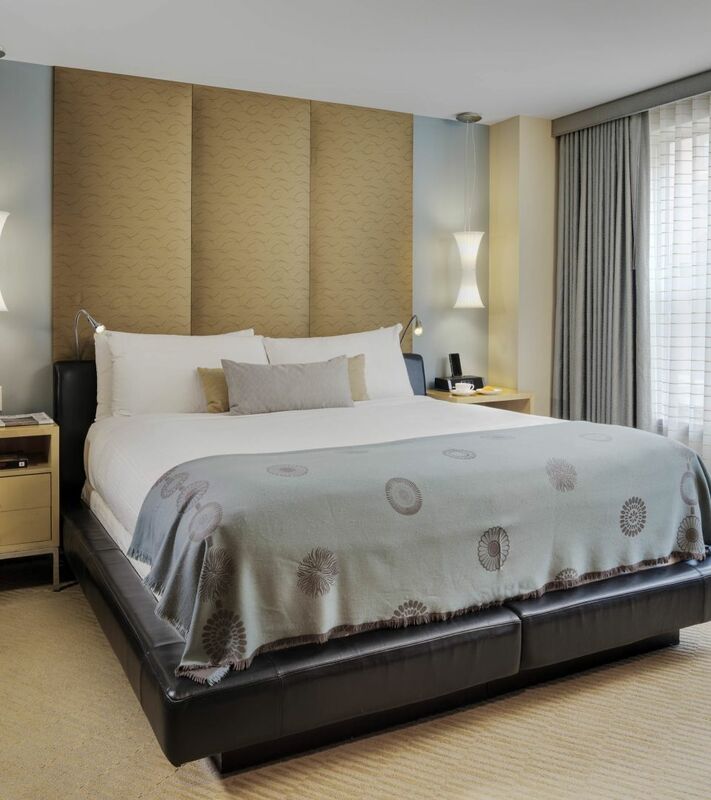 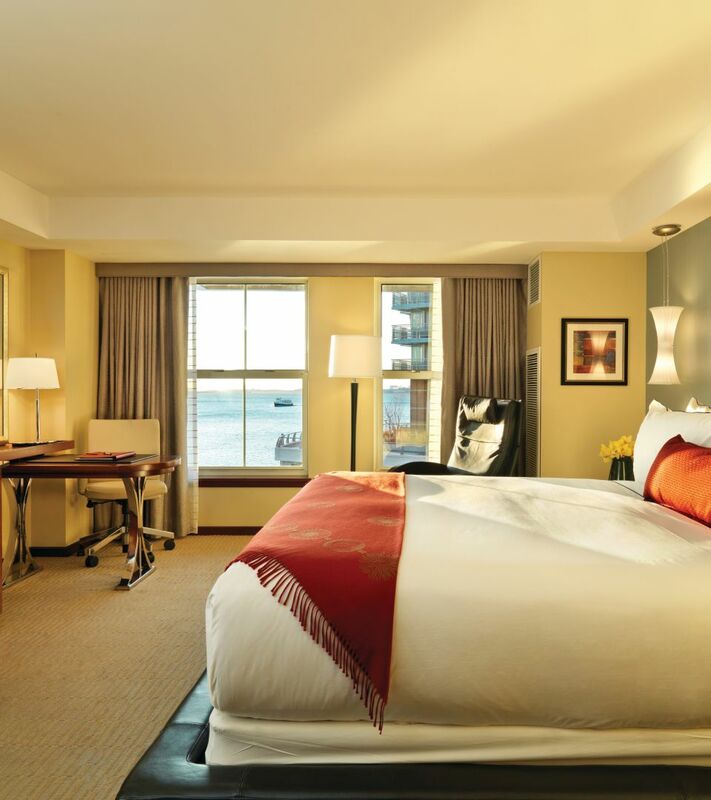 We’re happy to keep you in the loop on all things Battery Wharf. 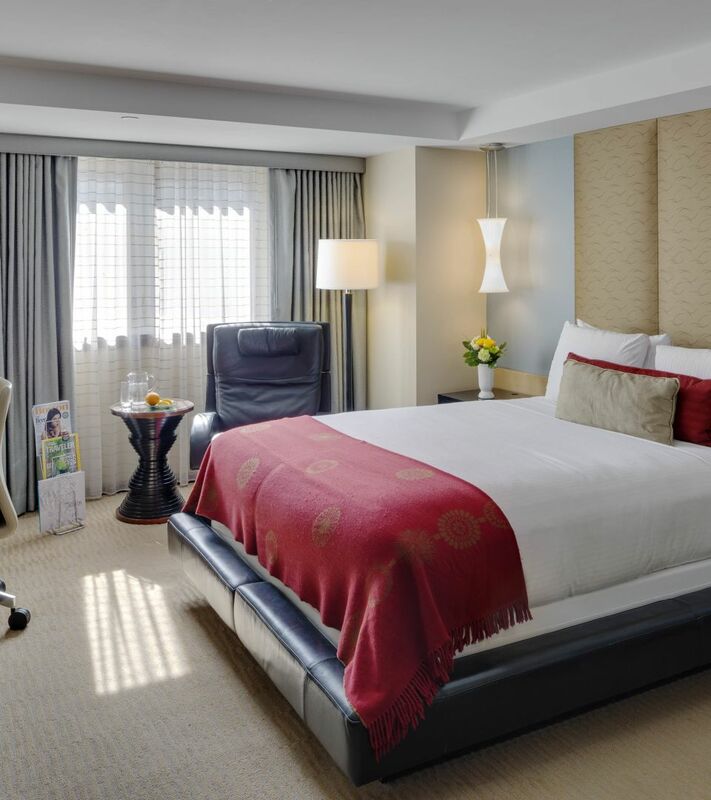 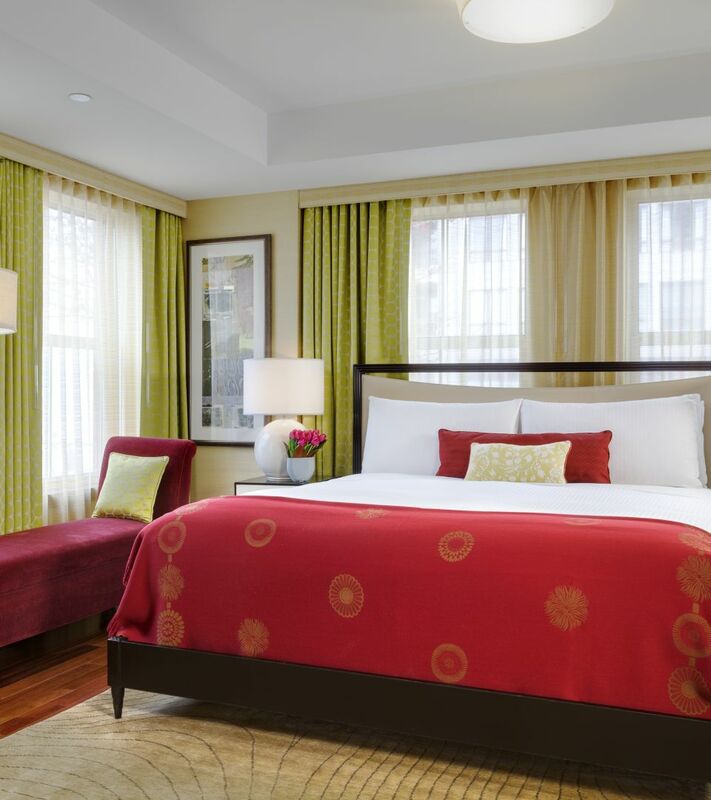 Keep in touch, and be the first to learn about our specials, Boston events and happenings held by our Boston hotel near the harbor. 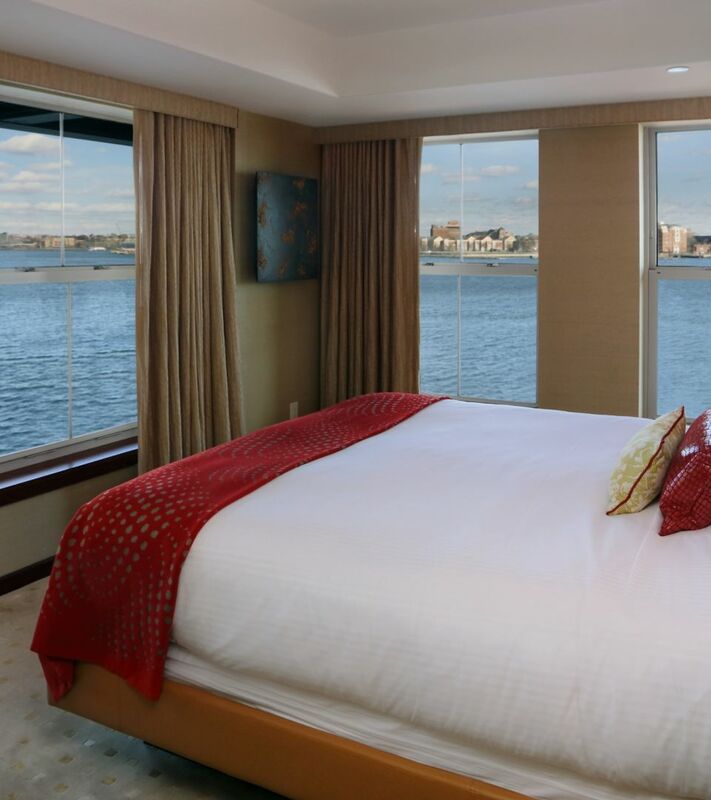 * By submitting you agree to subscribe to email marketing from Battery Wharf Hotel.